The purpose of concept cars is to show what technologies, designs, and ideas might be incorporated into production cars in the not-too-distant future. While many of these vehicles rarely make it past the design process, they do occasionally contain elements that trickle down to mass-produced cars. 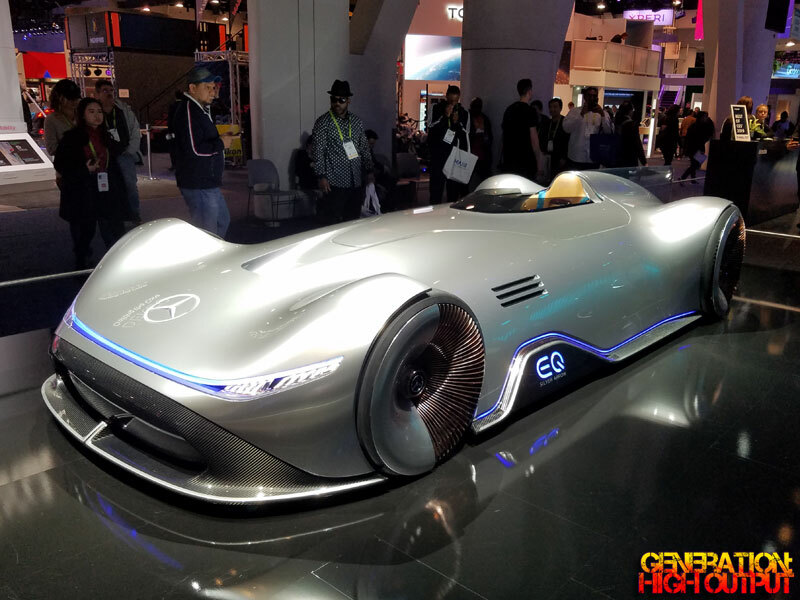 I was fortunate to attend the 2019 Consumer Electronics Show in Las Vegas. While it mostly focuses on smartphones and wearable tech, there is a significant portion of the show dedicated to cars. 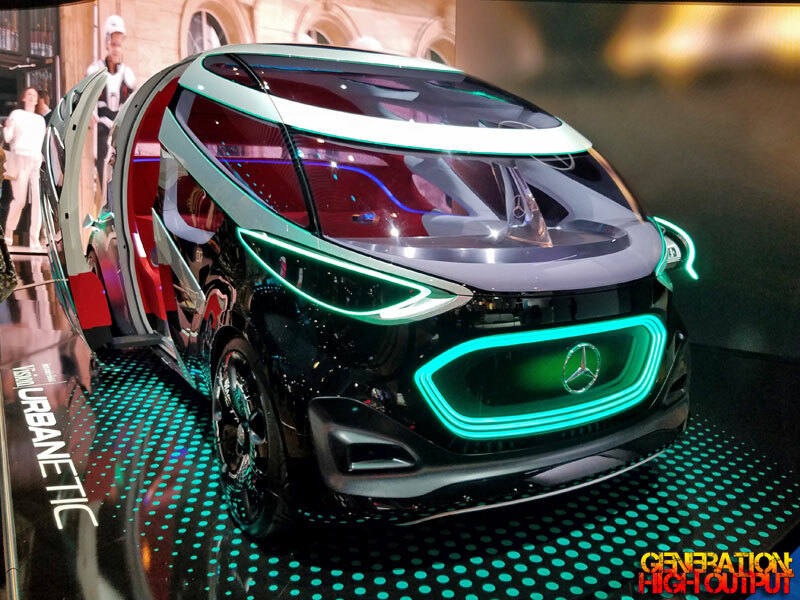 Here are some notable concept cars that I spotted at #CES2019. The Audi AICON is a 2+2 autonomous luxury sedan. Powered by four electric motors, the vehicle is projected to have a range of 450 miles between charges, with an 80% charge taking just 30 minutes. Byton is a Chinese electric vehicle manufacturer based in Nanjing. Founded by former BMW and Nissan executives, the company hopes to begin selling its first models in China later this year. 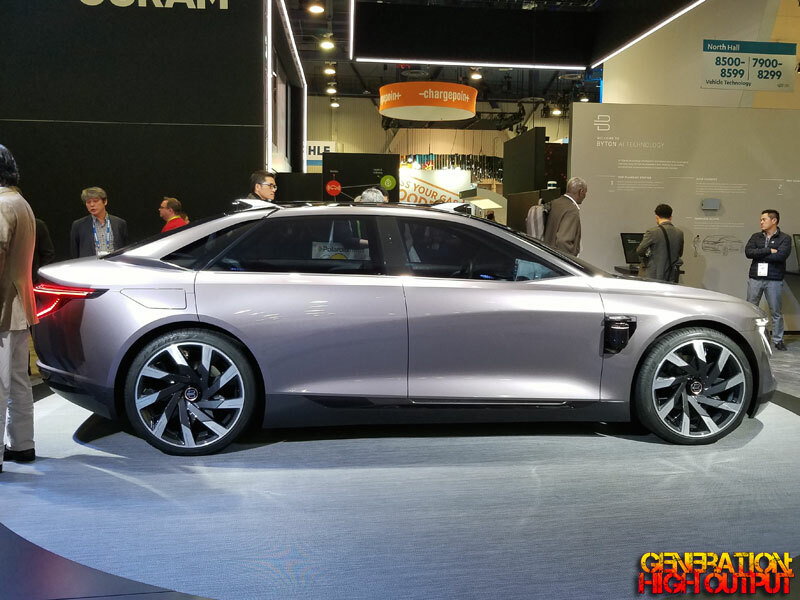 The Byton K-Byte is a luxury sedan with Level 4 autonomous driving and a 325 mile range. It has LiDAR modules mounted on both the left and right front fenders. Meet the Byton M-Byte, a luxury electric crossover from China. 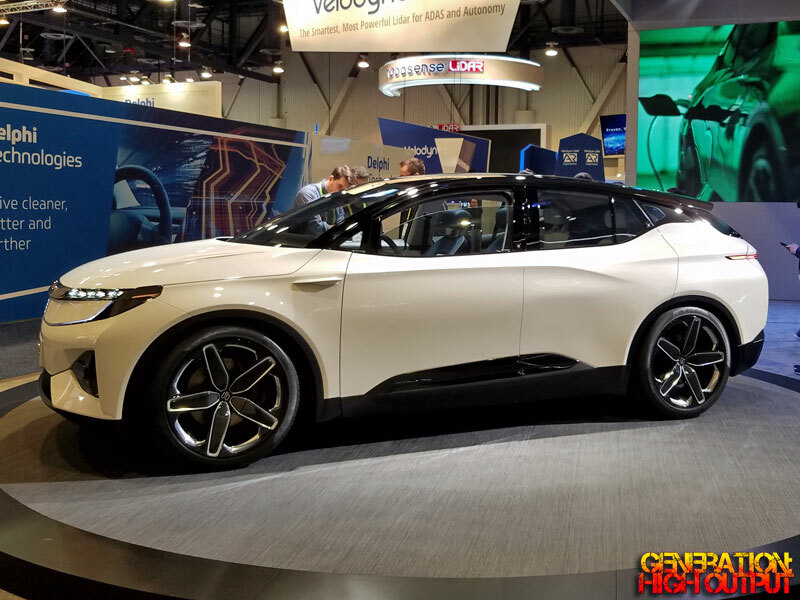 I saw the car on display at the 2019 CES Show in Las Vegas. The dashboard is a single 48 inch wide display screen. Even the steering wheel has a screen! This isn’t just another startup with big dreams, the company has $1.7 billion in backing from the Chinese government. This one is not a concept car, but is currently in production. 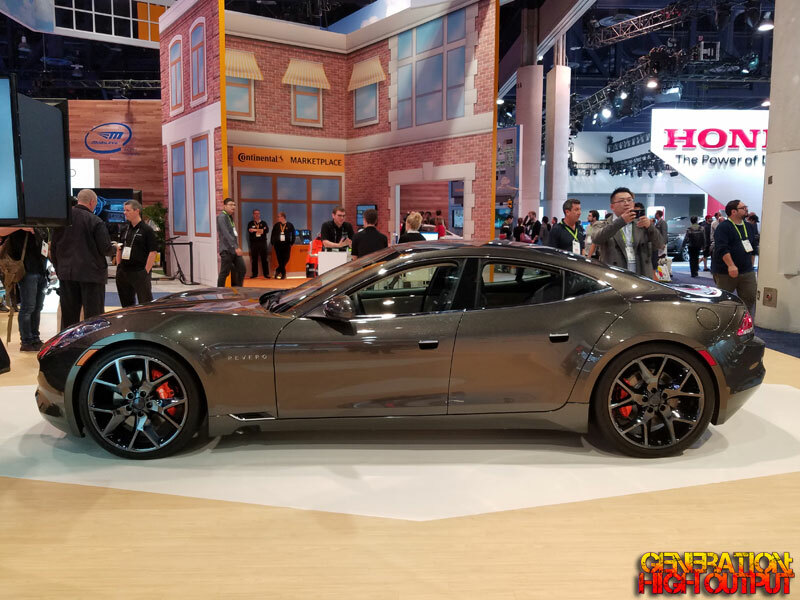 The Karma Revero is based on the former Fisker Karma sedan with an updated powertrain. This luxury hybrid has an onboard gasoline engine to recharge the battery pack, for a range of up to 300 miles. The Mercedes-Benz EQ Silver Arrow is an exciting, single-seat concept car that looks otherworldly. Its smooth carbon fiber body conceals an 80 kWh battery pack and a 738 hp electric motor. Styling is designed to resemble the Mercedes W125, a record setting race car from 1937. Will this car ever see production? It is unlikely, but as a concept car, it checks all the boxes. 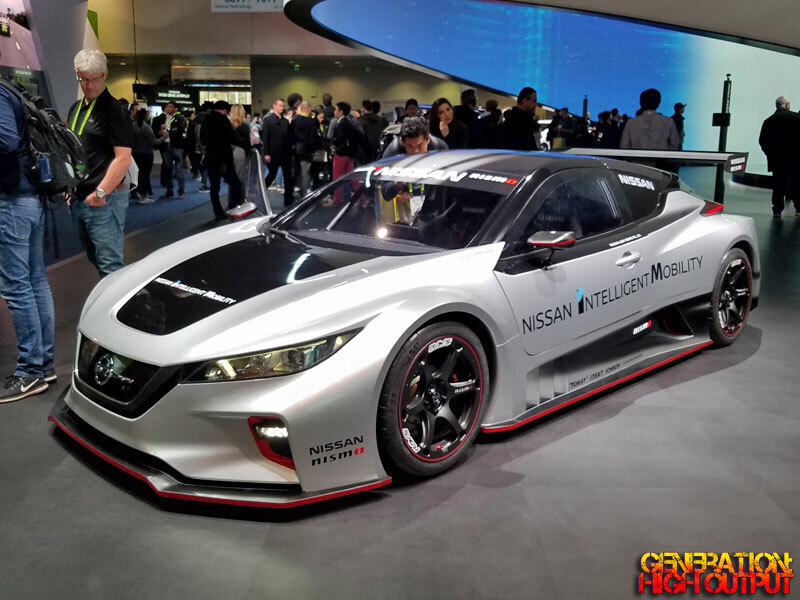 Nissan unveiled the NISMO Leaf RC02 in Tokyo in late 2018. The Formula E race car is all electric with two motors producing 322 hp and 472 lb-ft of torque. It zips from 0-60 mph in 3.4 seconds and weighs just 2,690 lbs thanks to its extensive use of carbon fiber. This entry was posted in Car Shows, CES, Concept Cars and tagged Concept Car by Trevor Freeman. Bookmark the permalink.